Michelangelo and the Medici by Emily Fenichel, Ph.D.
One of the most enduring relationships in Michelangelo’s life was his personal and professional entanglement with the powerful Medici family. The Medici were responsible for Michelangelo’s early education, some of his major commissions in Florence, and, ultimately, his exile from the city as an elderly man. 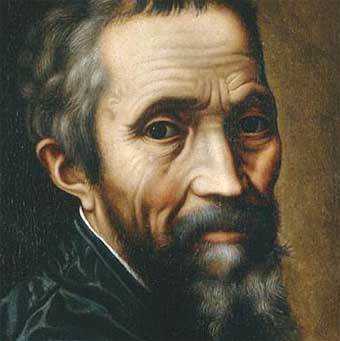 This talk will take a comprehensive view of the influence of the Medici on Michelangelo’s art, life, and legacy.